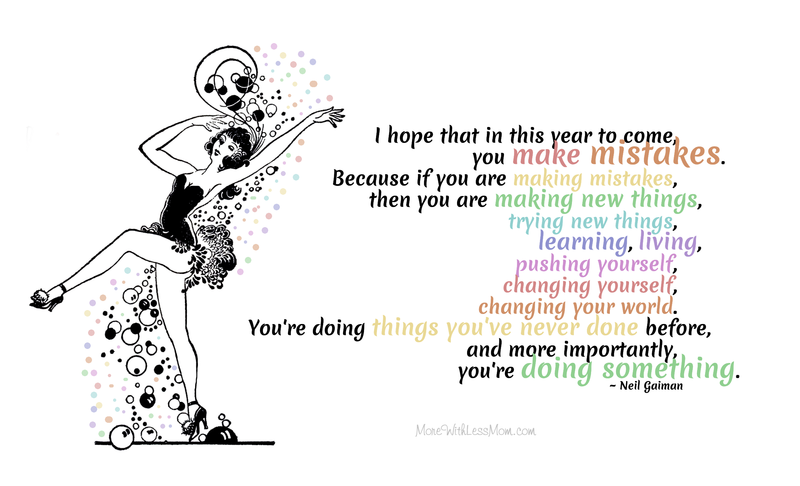 For me the new year is a time for exploring new things, not so much dwelling on what has gone wrong thus far, but what new things I can muck up fabulously. Preferably with glitter. Happy new year to you and yours, and may blessings be heaped upon you!